Remember when the only milk you could buy in the store came from a cow or a soy bean? Now you can get almond milk, coconut milk, coconut mixed with almond milk, hemp milk, rice milk, oat milk…milk all the things! My spidey senses are tingling. I can sense a major trend heading to grocery store shelves. That trend is Cashew Milk!. A few major producers already offer it in boxes (So Delicious and Cashew Dream). I’m predicting that we will soon see a crop of “artisinal” brands serving up $9 single serving bottles in the cooler section of Whole Foods. I won’t knock the hustle. If someone wants to make a delicious product, put it in a nice package and charge you your first born…go for it. You will always find a customer who wants the convenience. I’m not that girl. 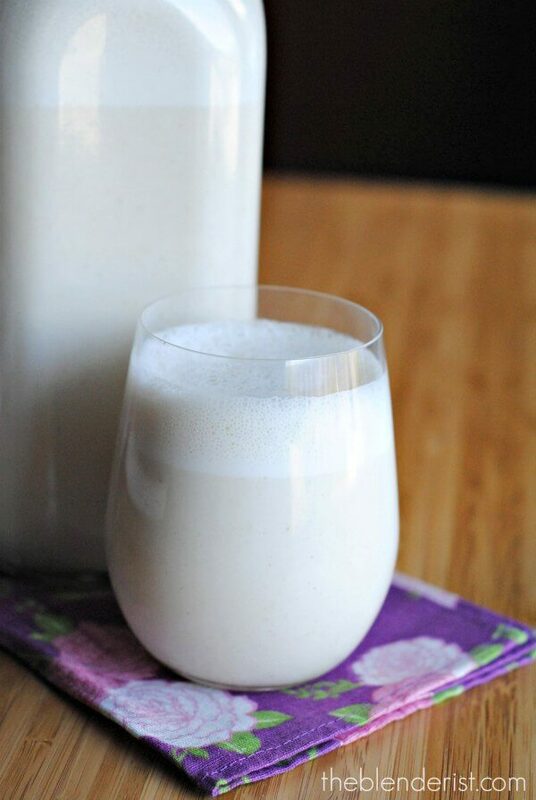 Making cashew milk at home is the easiest thing, especially if you have a Vitamix or Blendtec. 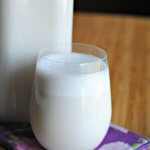 The high-powered blenders pulverize the cashews so you get a super creamy milk with no chunks. You don’t even have to strain it. You can drink it plain, or flavour it with subtle sweetness and spice. One thing you won’t need to add is preservatives, thickeners or other unwanted additives. Just be sure to keep it in the fridge and consume it in 2 or 3 days. Now, if you will excuse me. I’m off to bake some chocolate chip cookies to dip in this glass of heaven. Put all ingredients in a blender on high for 3 minutes. If your blender is not powerful enough, you can strain any chunky bits through a nut bag. I had no idea cashew milk would be so easy! I have been paying a LOT for flax milk lately so I am really looking forward to trying this alternative. Thanks for the great idea! Isn’t it shocking how easy it can be? It’s easier than hauling back a box of nut milk from Costco! Are you saying I won’t have to strain cashew milk through a nut bag if I make it in a high-speed blender (e.g., Vitamix)??! This would be an awesome reason to finally get one! Yup, I don’t strain it at all. This is exactly how I make my cashew milk. 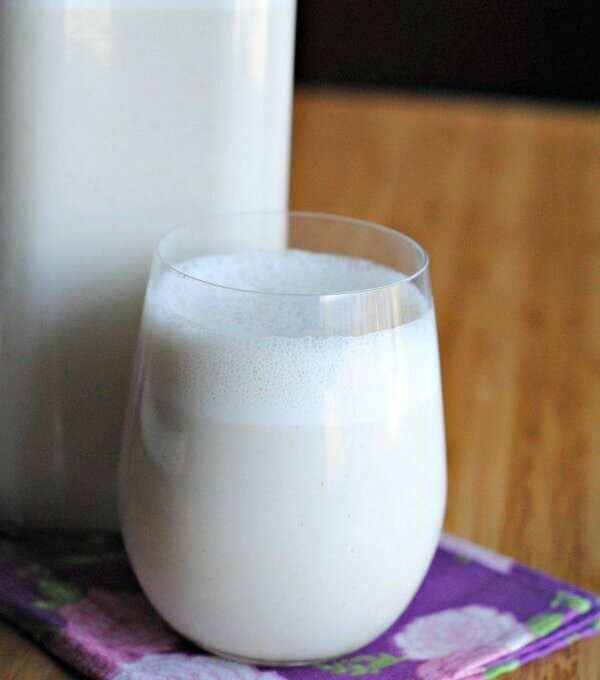 I love the sweet flavor of cashews and how the texture is smoother and creamier than homemade almond milk. I use it for cereal, lattes, smoothies. I noticed it doesn’t sour very fast either, which is awesome. Isn’t it great? I need to get a bulk order of cashews because I make it so often! 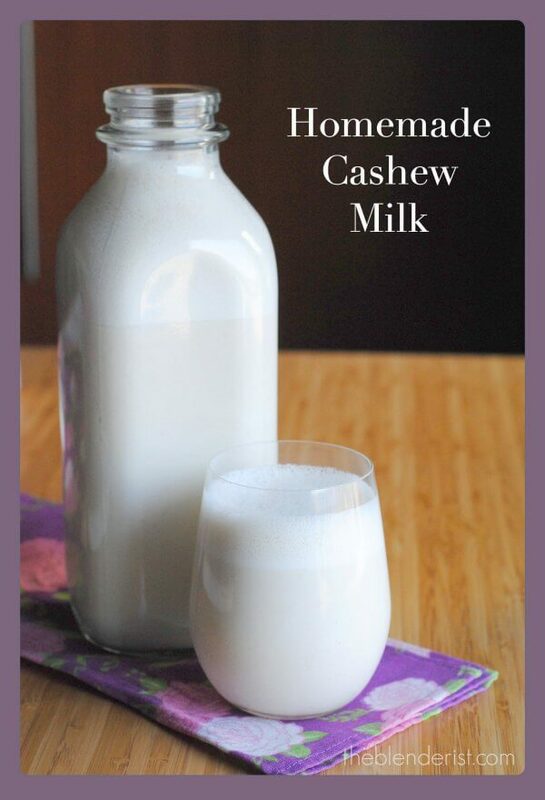 Do you use raw cashews? Or simply unsalted cashews? Hi Ryan, it works both ways. I prefer roasted/unsalted for flavour. Can i skip the pitted dates? Thanks! This milk was great in the pumpkin spice latte. I’m out of cashews now and trying to figure out how to make it with cashew butter which I have. Any thoughts? I think it would really depend on the cashew butter. If it is only cashews, you could mix it up with water/dates/cinnamon in the blender. I would do a test batch to figure out the ratios. Going to try this at our cafe tomorrow. Soaking nuts right now. 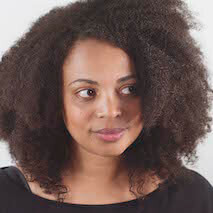 How long does it last approx? Have you tried to make it unsweetened? I’ve never made it unsweetened, but I’m sure it would be fine. I try to drink it within 3 days.